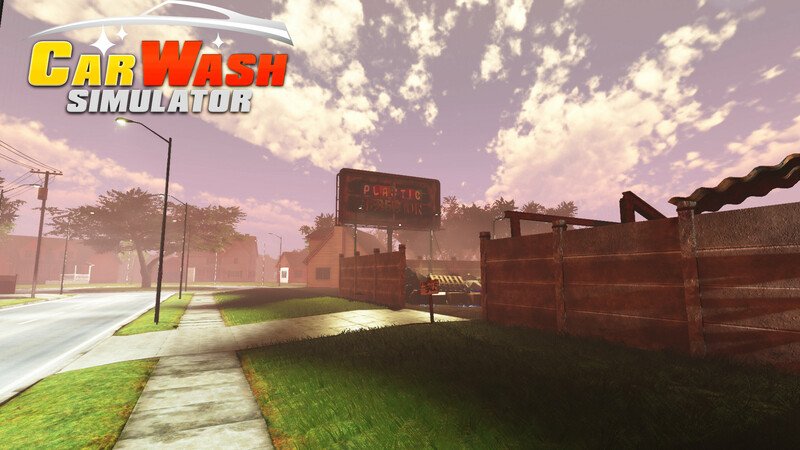 Achieve your American dream as a small businessman in the car industry. 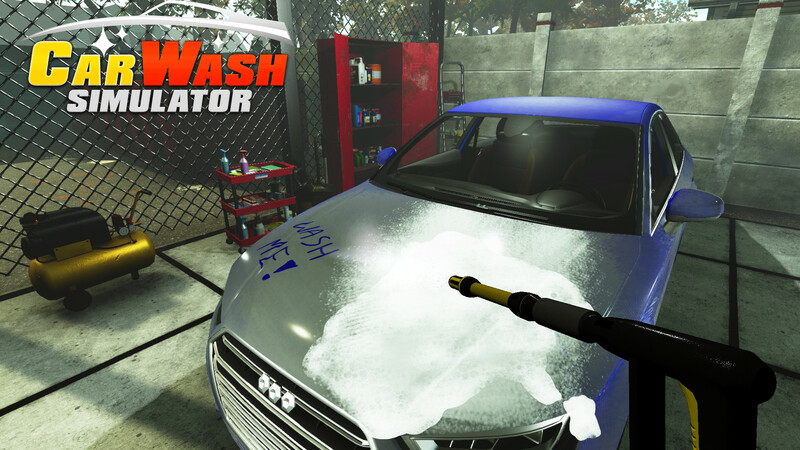 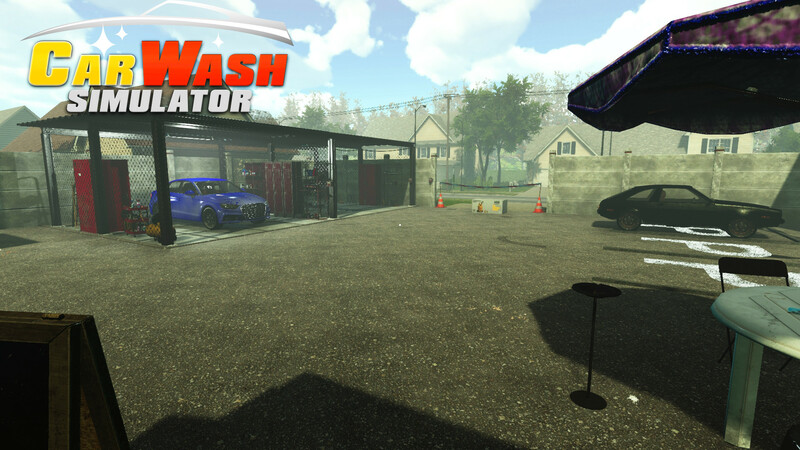 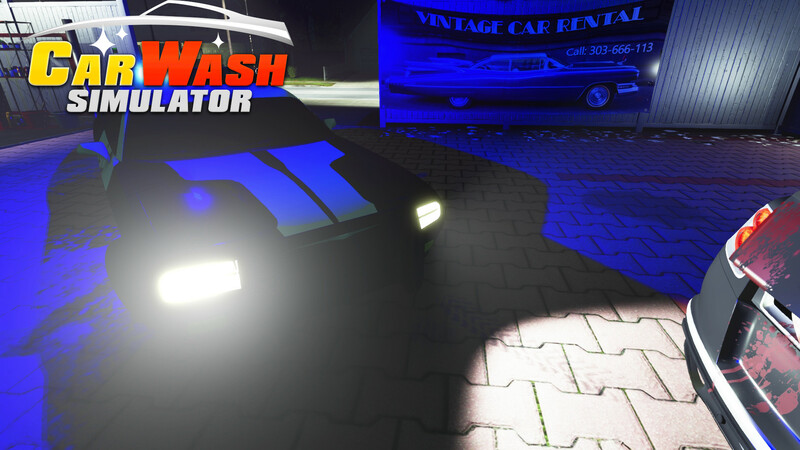 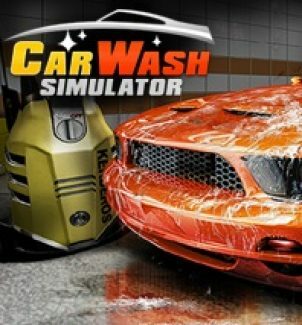 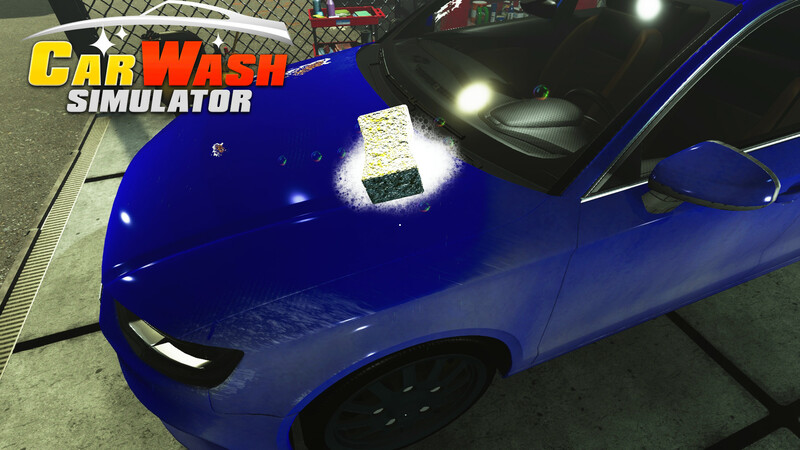 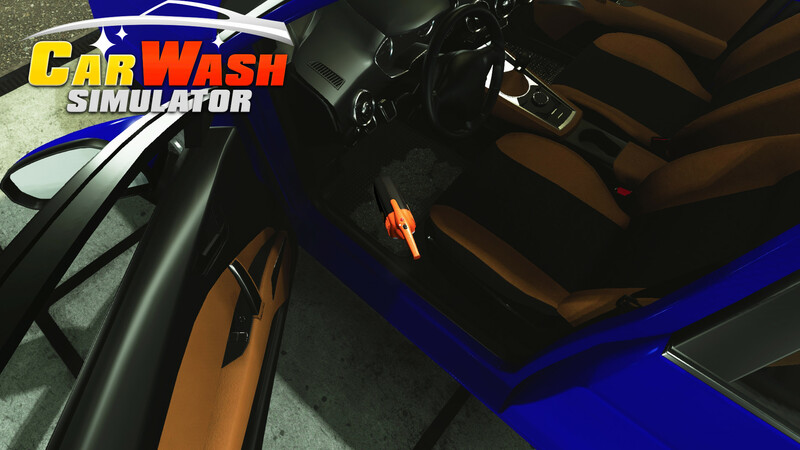 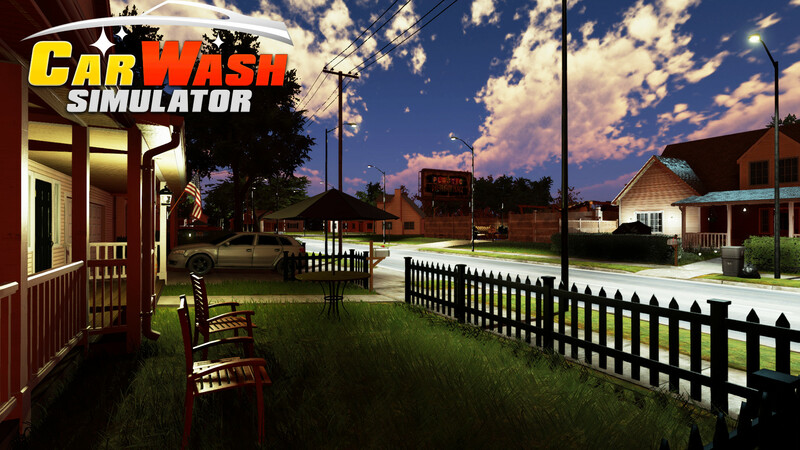 Build, upgrade and modernize your car wash to attract more clients. 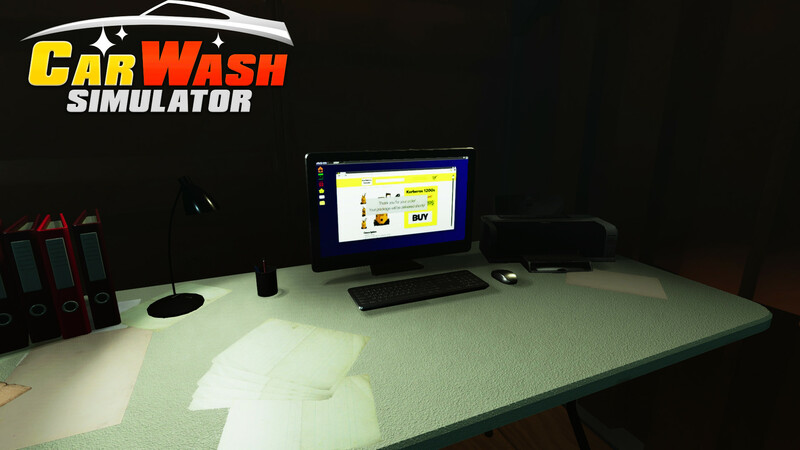 You also need to be wary of your growing competition and other, not entirely legal, factions, that would love to take part in your success.